Only in 2013 had the US publicly admitted about the existence of the infamous Area 51. Its name is also mentioned in an official statement of Barack Obama, but although the veil of secrecy appeared to be falling off, the CIA refused to offer any additional details on this subject. 1. It had various names along the years, some used for cover up reasons and some for luring unaware working force to the remote area of Nevada where it is located. It was known as ‘Paradise Ranch’, and referred to as a rustic resort. Other names were ‘Home Base’, ‘Water Town’, and ‘Dreamland’, none of this sending suspicions about a top-secret governmental facility. The CIA insists that the correct name for it is either Homey Airport, or Groom Lake, but we all know it as Area 51, a name first mentioned in a CIA document from the Vietnam war. 2. 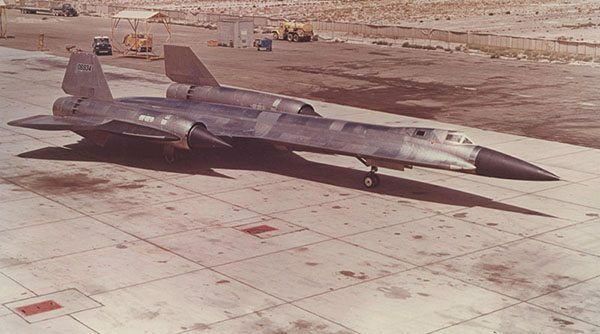 Decades after the Cold War, reports have surfaced revealing mounting evidence of the existence of the A-12 spy plane – an aircraft with advanced flight capabilities developed inside Area 51. According to the existing documents, the plane could reach speeds up to 3,500 km/h and remain undetected from ground radars. 3. Staff only worked during the night when building the 9,000 foot long runway for the testing of A-12, so that it wouldn’t draw any suspicious eyes, and no clear pictures or video could be taken. 4. In April 1955, when Dwight Eisenhower was president, control of the area was given to CIA for developing and testing a scouting aircraft in a classified project named Aquatone. 5. You could have lobsters, oysters and even steak on a weakly basis at the Swedish buffet at Area 51. 6. Access inside the massive military base and a large amount of terrain that surrounds it is strictly forbidden for anyone not directly involved, but that didn’t stop controversial material of extraterrestrial beings, fallen UFOs and other anomalies from surfacing from time to time. 7. There is a strip of land called The Nellis Range near the Groom Lake facility used for testing weapons and technology vital for US military. 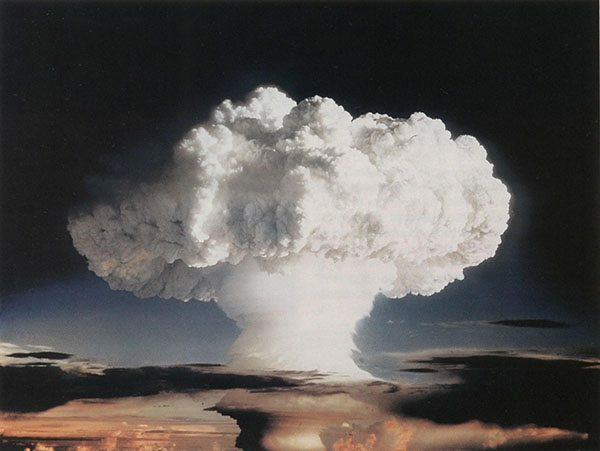 During the Cold War, the Atmoic Energy Comission (AEC) supervised several atmospheric nuclear detonations for the sol purpose of developing novel atomic technology. The Air Force has publicly admitted its existence, but all activities are still classified. 8. 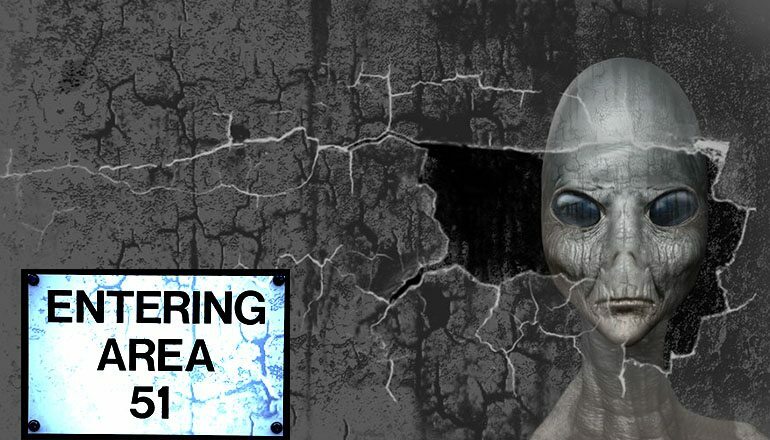 A few reports suggest that the military exploited the secrecy agreement surrounding area 51, including the fact that people working there had to remain silent about what was going on at all times. In this acceptance, huge amounts of toxic wastes were dumped at the site. In 1996, after Robert Frost died because of the toxic fumes inhaled during working hours, his wife Helen took the matter to court, but she didn’t reach any consent because the case was dismissed as a result of national security considerations. Other rumors speak of how other military facilities were illegally disposing their toxic trash at Area 51 because of its remote location and because the base is apparently exempt of any environmental laws. 9. After test pilot Ken Williams ejected from the cockpit before his plane had crashed, he landed near a pickup truck. The owners offered to take him to the wreckage, but he immediately refused and suggested them to leave the area immediately because the craft had radioactive material on board. 10. Most reports concerning UFOs between the 50s and 60s were written by pilots that were constantly scouting the area. A recent study showed that 70% of people living in the U.S. believe in the existence of UFOs and extraterrestrial being, and most of them suspect the two are related in a way to Area 51.